What makes Petcurean stand out from other pet foods? Petcurean Midwest Territory Manager Jon Hargrove shares the philosophy behind the Petcurean line of premium-quality canine and feline pet food. 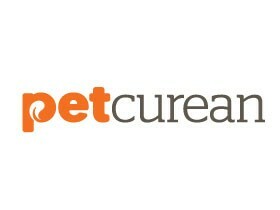 Petcurean strives to use the freshest ingredients to help pet parents find the right product for their favorite companion. And remember to stop by The Pet Beastro any Saturday in February from 12 - 3 p.m. to pick up your free Petcurean sample.